How to embarass your opponent and win a street fight without even throwing a punch. Pretty funny. 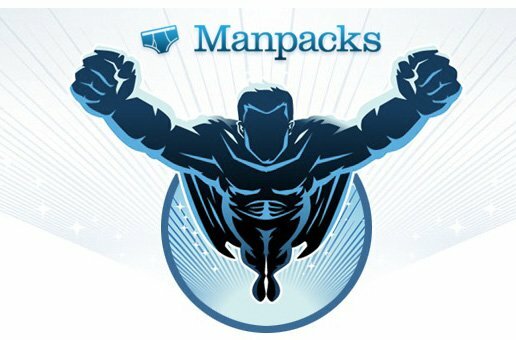 Manpacks.com allows you to set up regular delivery of your manly basics like socks, underwear, razors, and toiletries. You can choose, customize, and never have to worry about running out of your favorite stuff again. 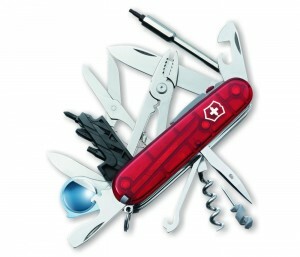 The Victorinox Cybertool Lite Multi-Tool ($115) is full of useful tools for us that see more of the office than wilderness. It has multiple screwdrivers (including a mini flathead), a wire stripper, cutter, and crimper, hex sockets, a ballpoint pen, a white LED flashlight, and even a cork screw and a bottle opener. I used to play a lot of golf, and would have LOVED to have this little device. Club head speed and acceleration. Static and dynamic loft and lie at address and impact. 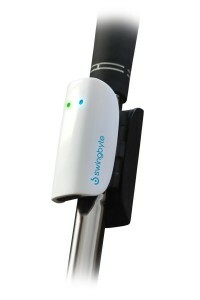 If you’re serious about improving your golf game, the Swingbyte will help you immensely. With my health and fitness work and other projects I’m involved in, I kind of have to be a “productivity junkie” just to keep up. 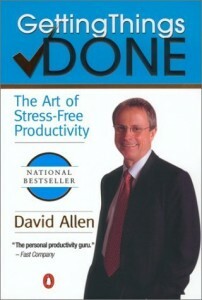 Thus, I’ve read quite a few books on the subject, and Getting Things Done is one of my favorites. It’s a bit redundant at points, but still an all-around winner. 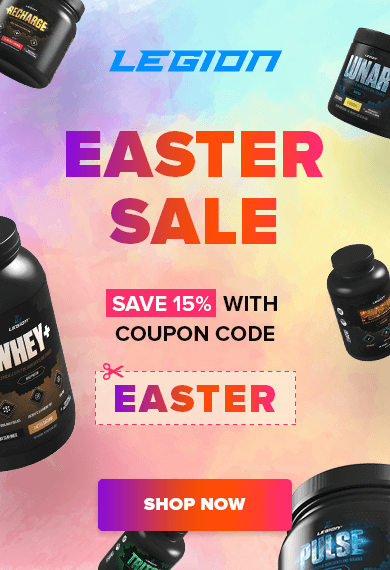 Do Actors Use Steroids to Prepare for Movie Roles?